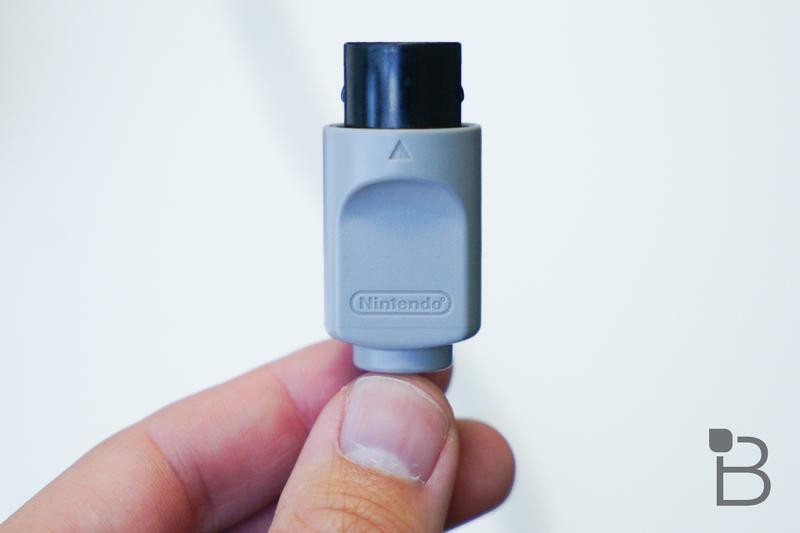 In 2016, it was the NES Classic. 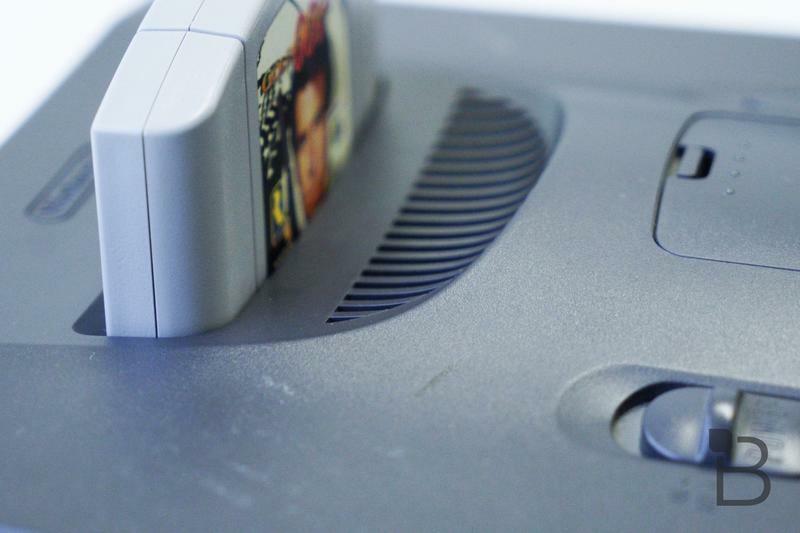 In 2017, it was the SNES Classic. 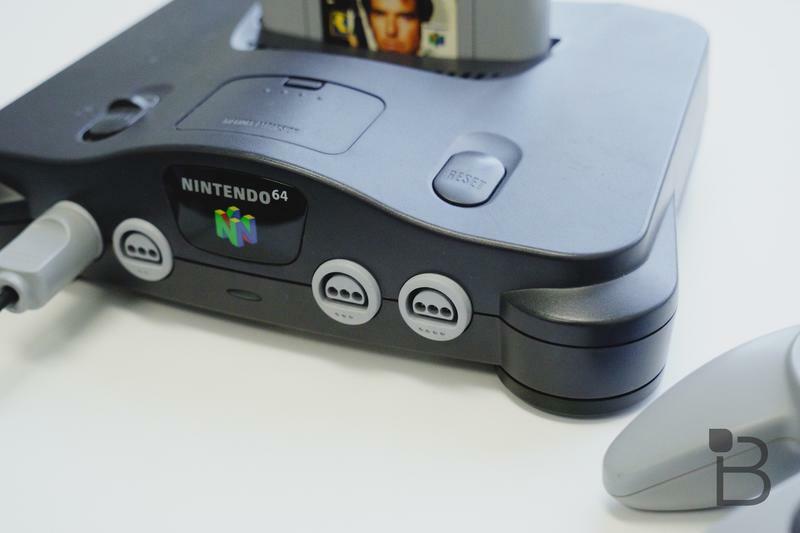 In 2018, it’s going to be the N64 Classic, and it’ll be upon us very soon, according to a new report. 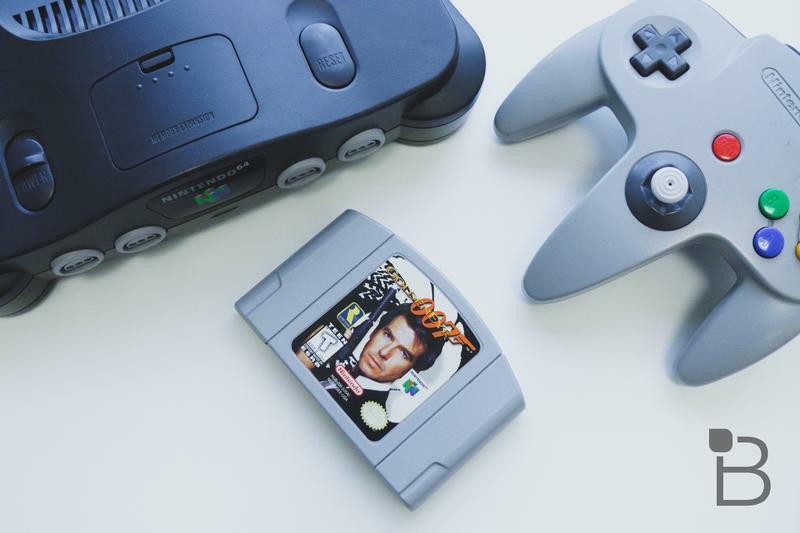 Nintendo found a massive hit with the Classic editions of past consoles and it seems like a no-brainer to continue offering the miniature consoles as they keep selling insanely well. 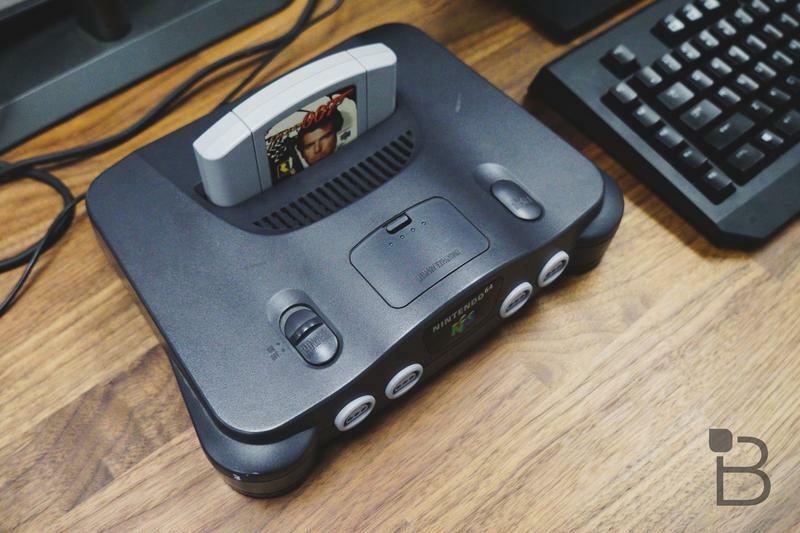 After the NES and SNES Classic editions, the next logical step is the N64 Classic. 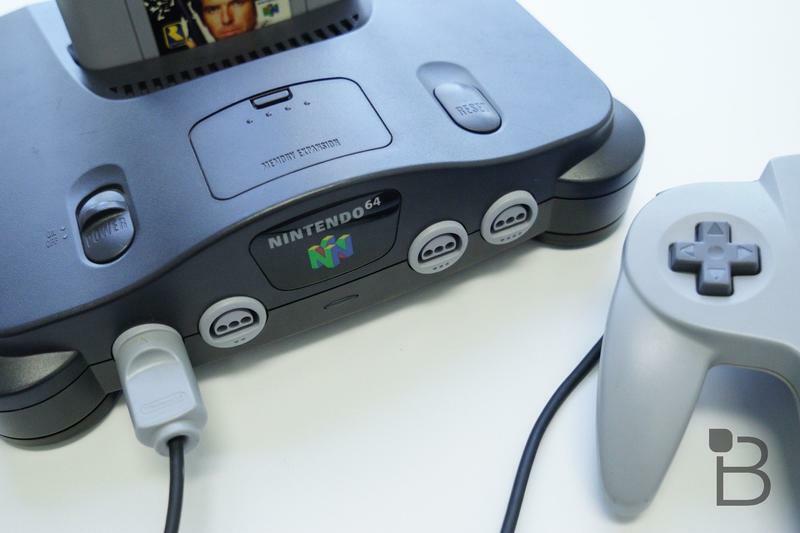 A new report from Gaming Intel is giving us a release date for when we can expect the N64 Classic. 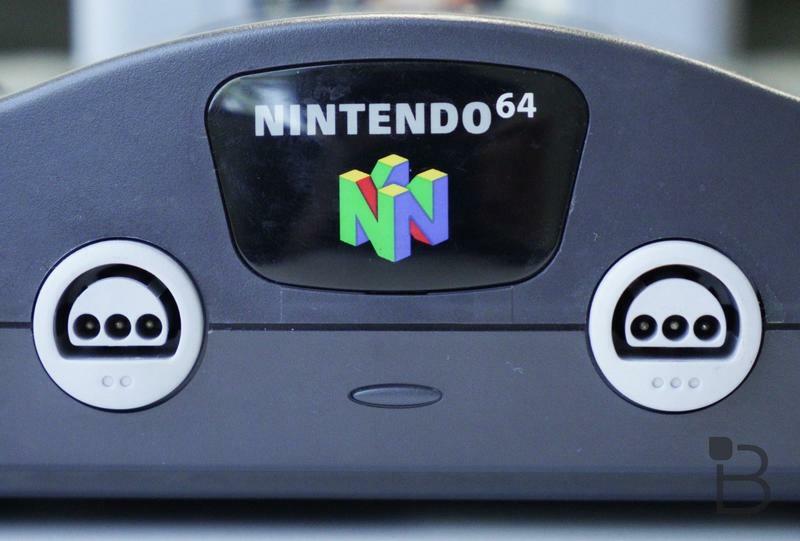 According to sources with knowledge of the release, Nintendo is going to announce the N64 Classic later this month during a Direct event. 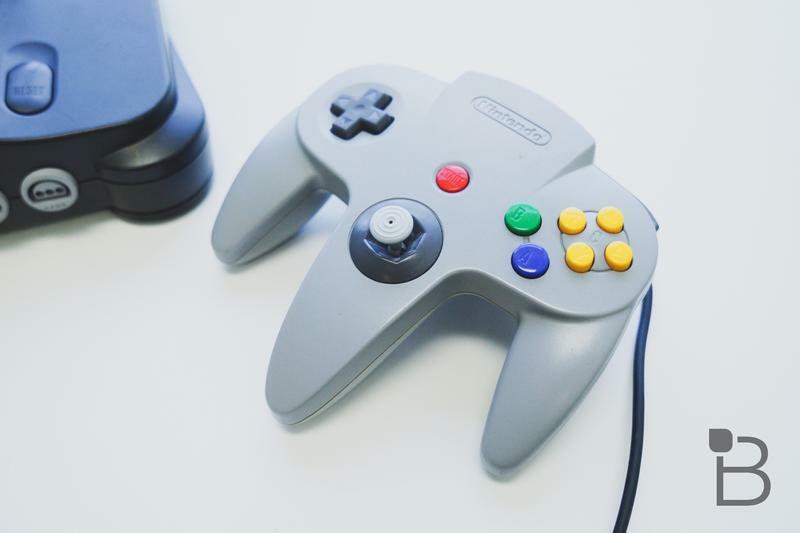 Originally the announcement was expected to be November 1, but apparently things were reshuffled and the date was moved back to later in the month. The source revealed Nintendo is going to hold two Direct events during the month of November—one was held today giving us a Super Smash Bros. 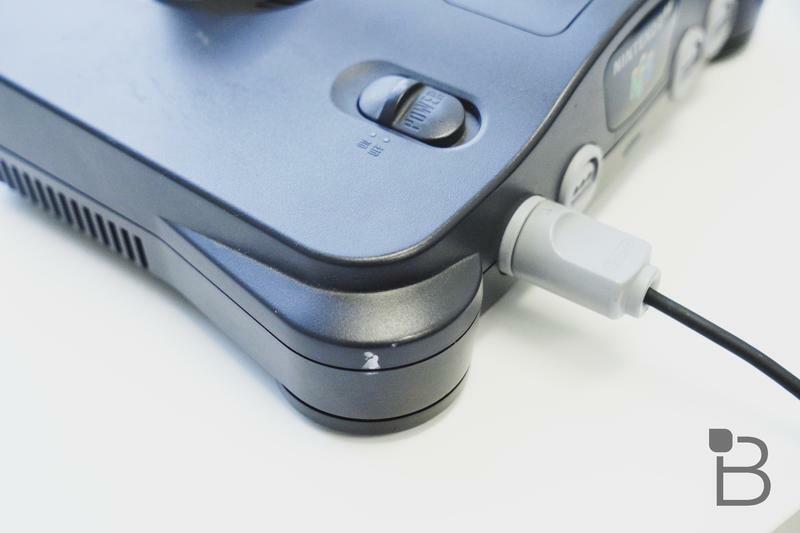 Ultimate update and the second will be held later in the month. 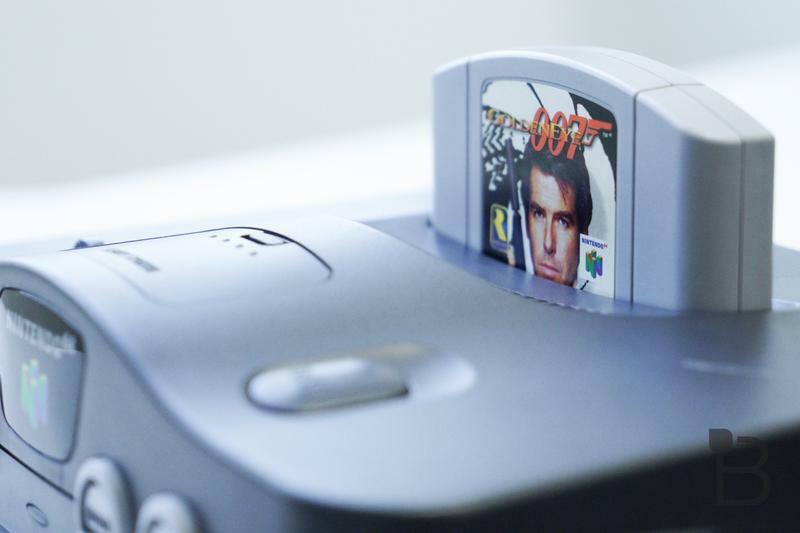 That will come just in time for the holidays where the N64 Classic is sure to be a hot seller like its predecessors. 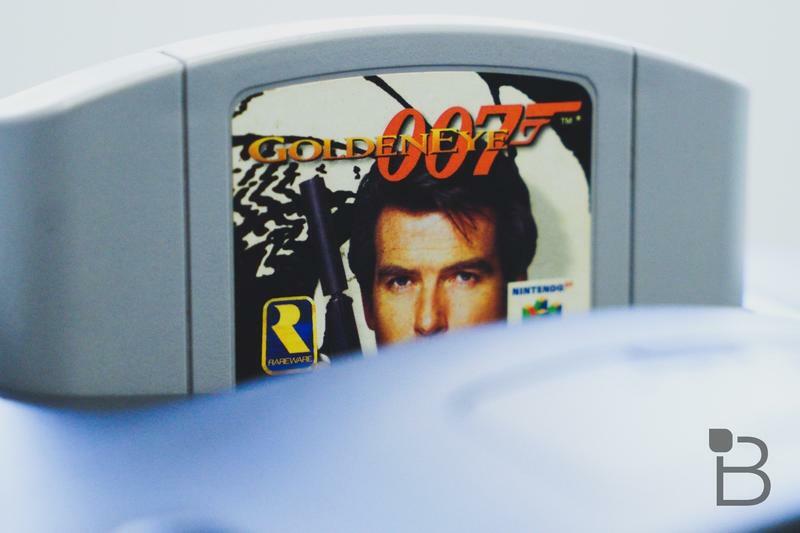 An exact release date has not been nailed down, yet the N64 Classic is all but expected to debut this year. 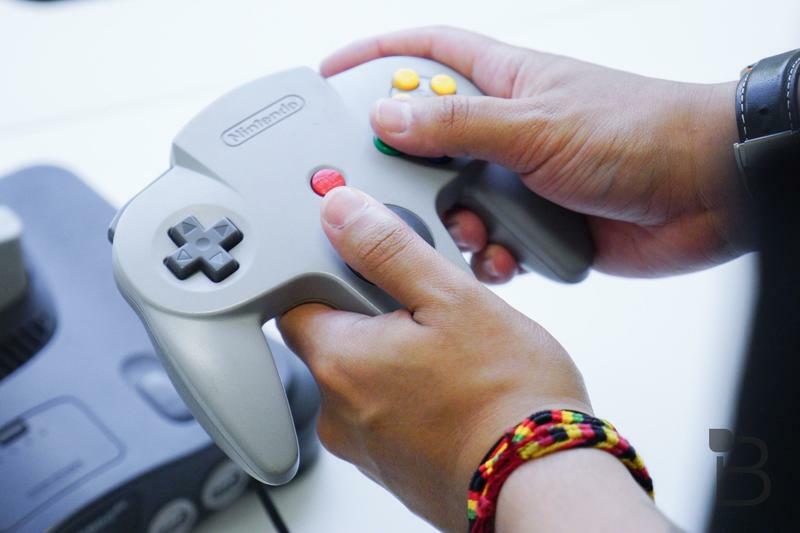 It’s too easy an opportunity for Nintendo to pass up to release a massively popular system. 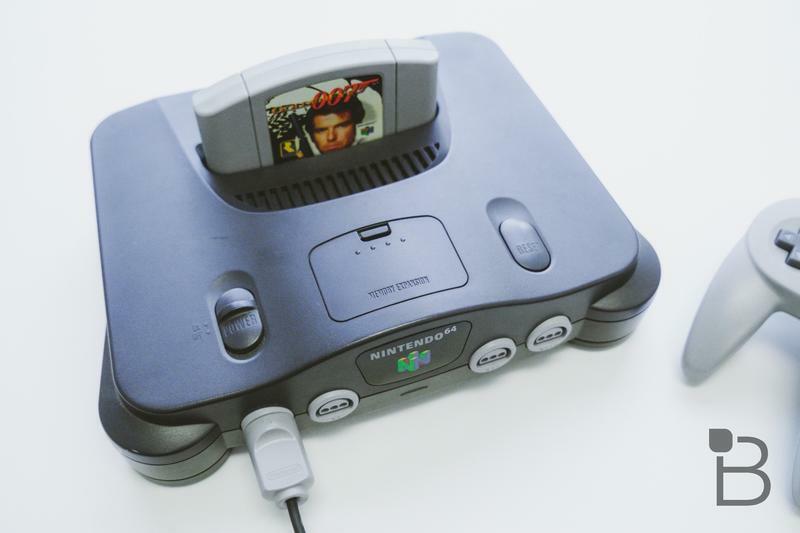 Among the 30 games the N64 Classic is expected to feature includes Super Mario 64, The Legend of Zelda: Ocarina of Time, The Legend of Zelda: Majora’s Mask, Banjo-Kazooie, and Puyo Puyo 64. 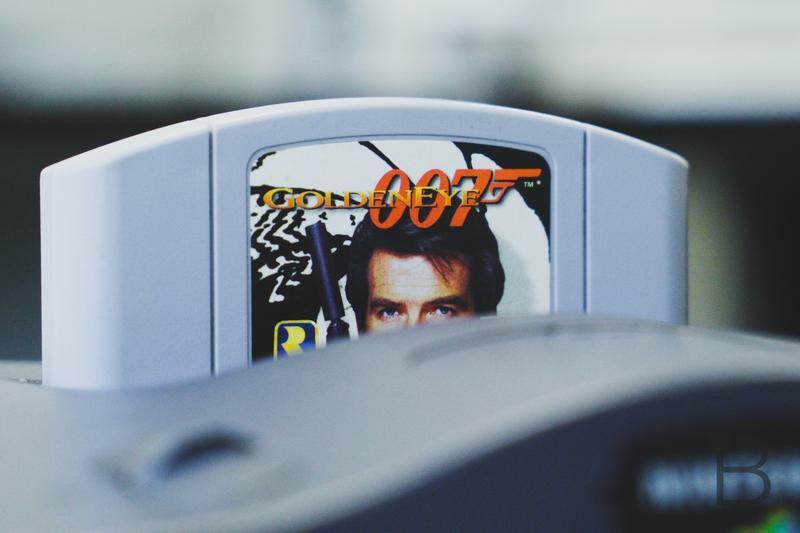 Unfortunately, there’s still no word if GoldenEye 007 will make an appearance.